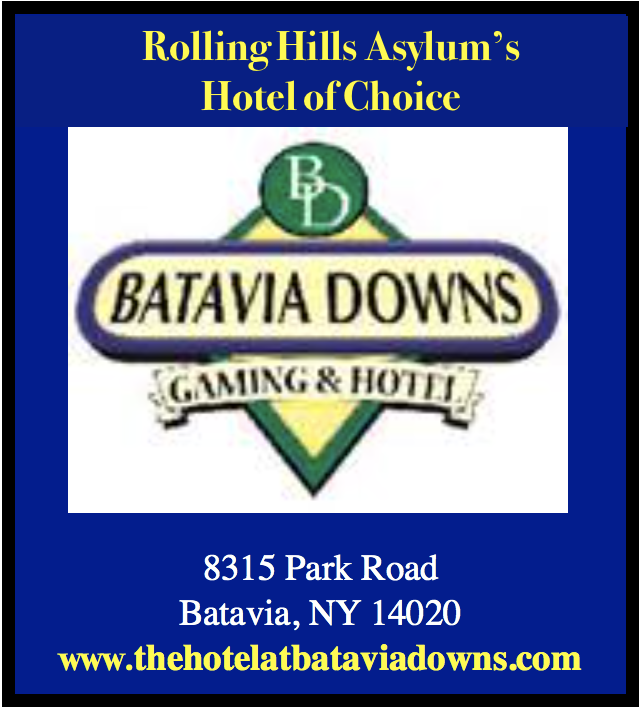 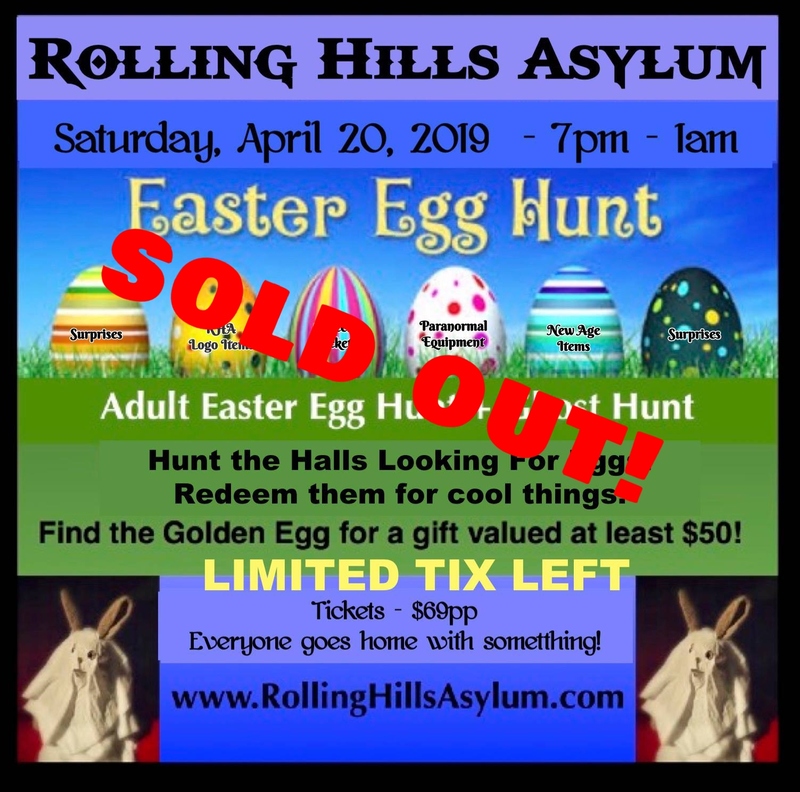 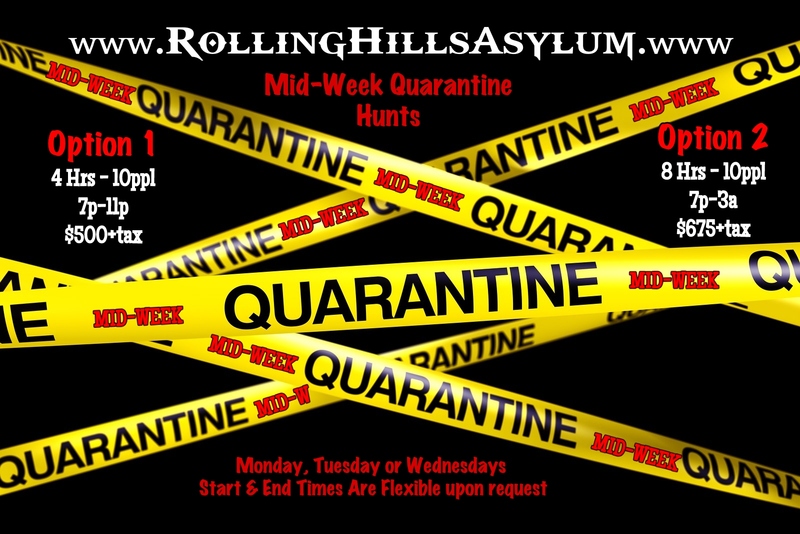 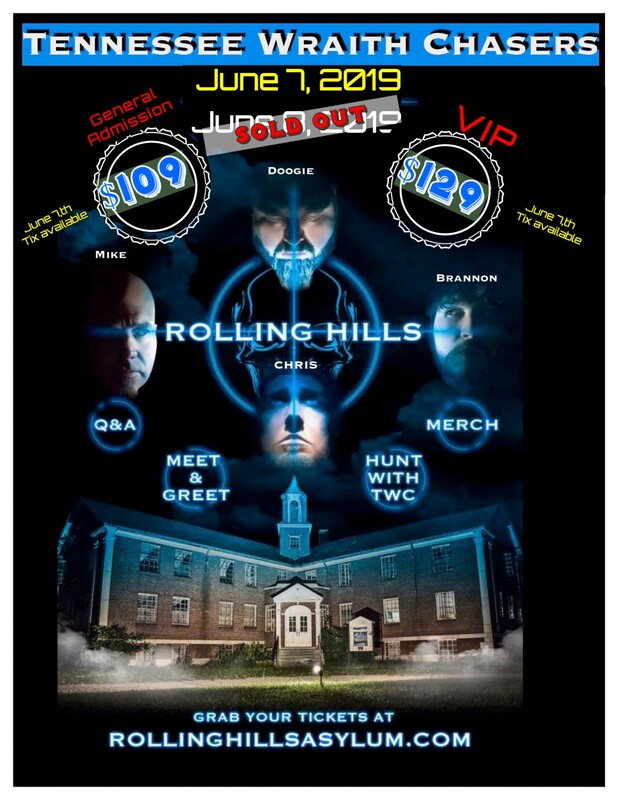 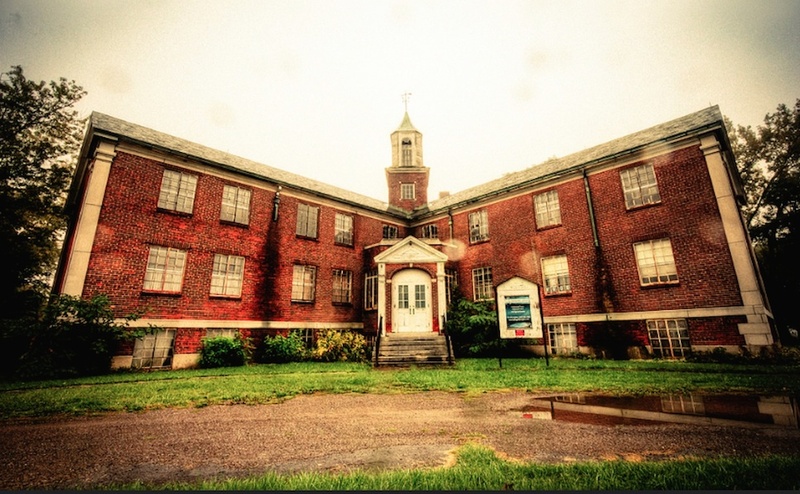 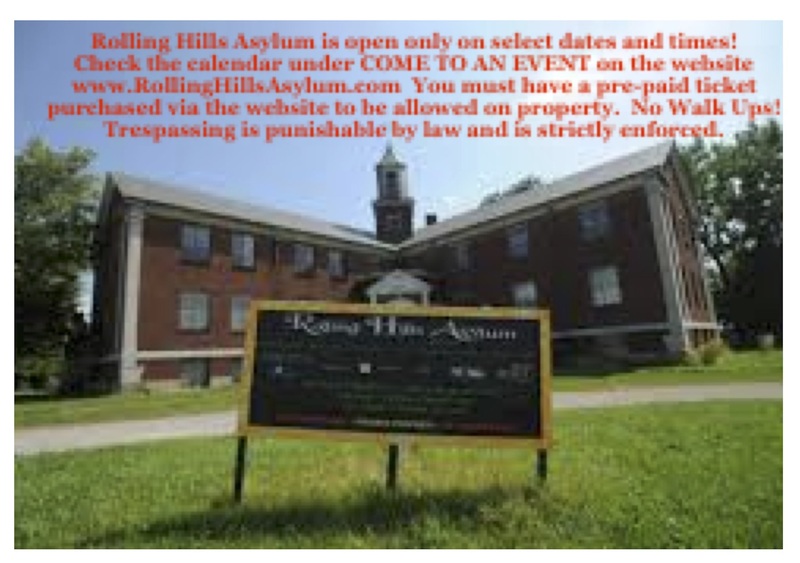 Hunt ghosts with friends or go on your own adventure at Rolling Hills Asylum! 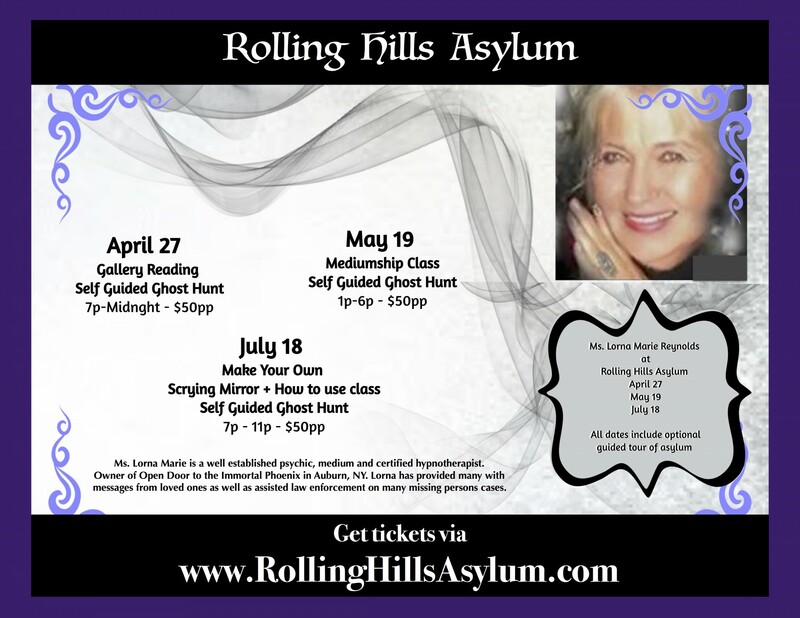 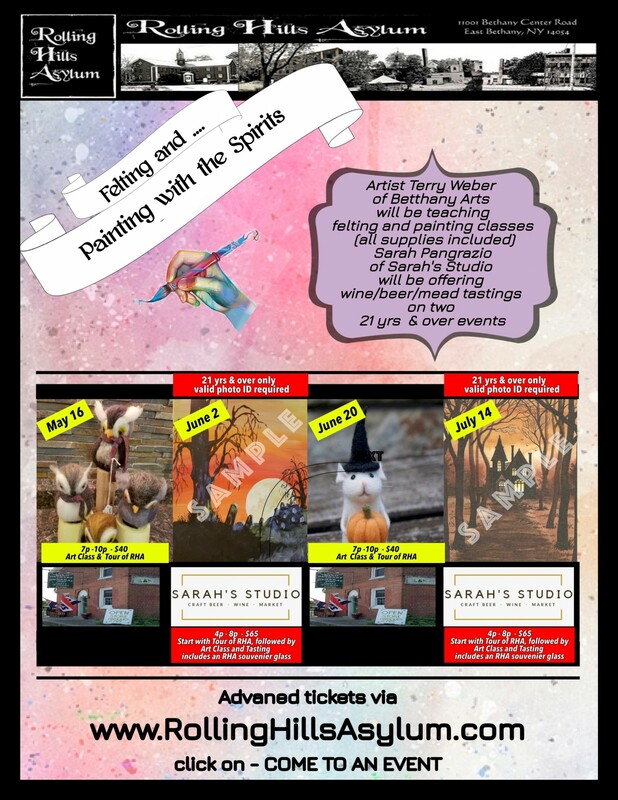 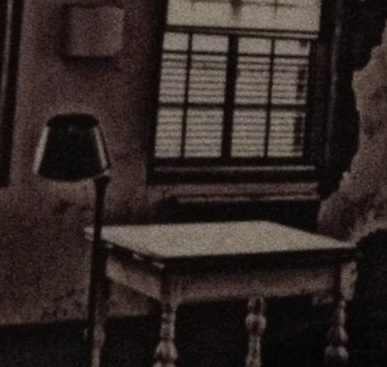 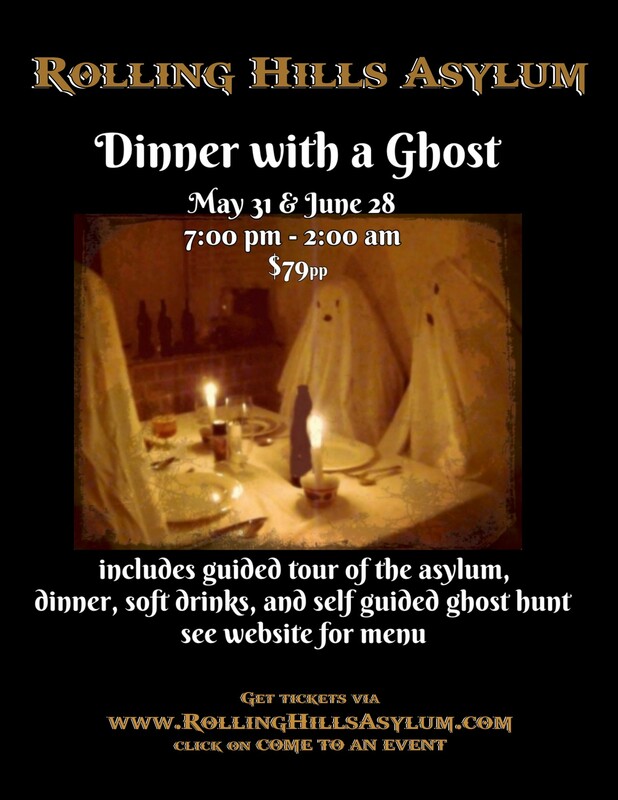 Register your ghost hunt today! 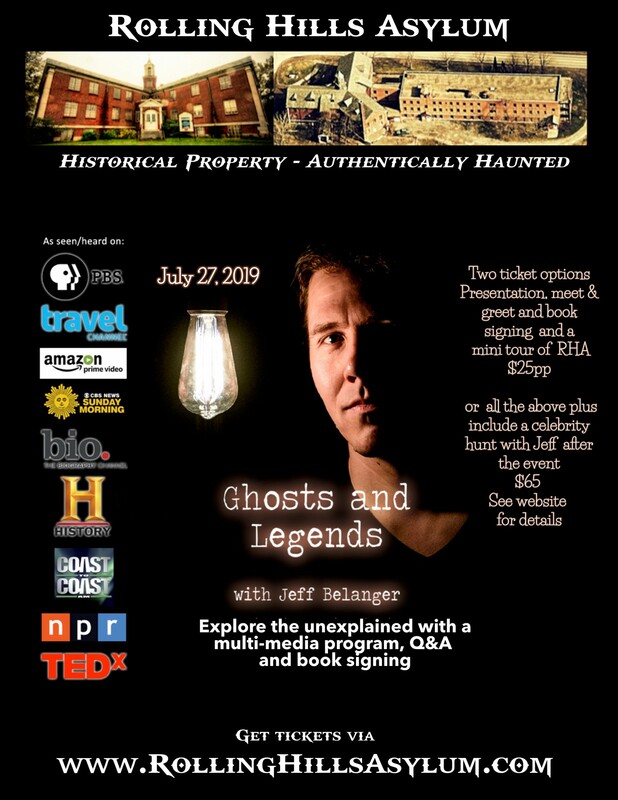 RHA's newest historical marker- Legends & Lore! 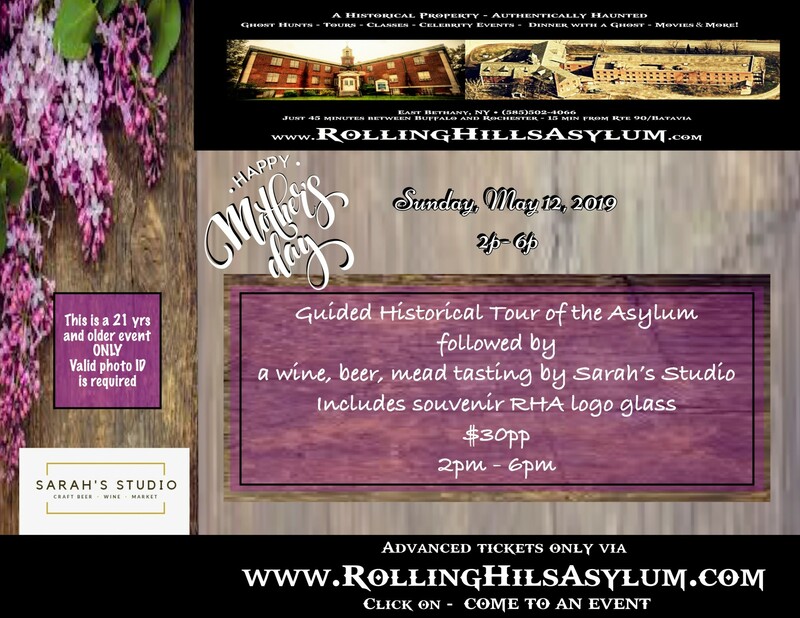 RHA is the only site in NY State who have been granted TWO historical markers (courtesy of the William G. Pomeroy Foundation) on the same property! 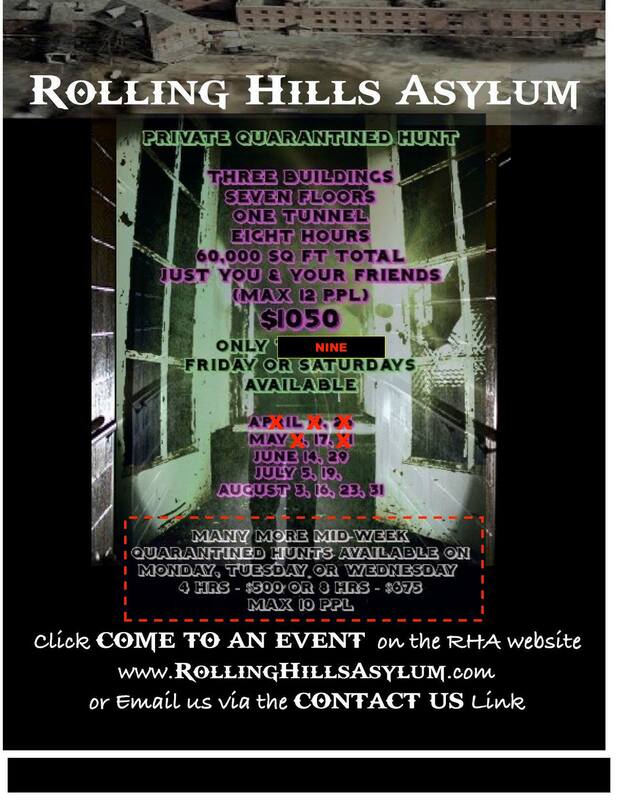 Nearly 60,000 sq. 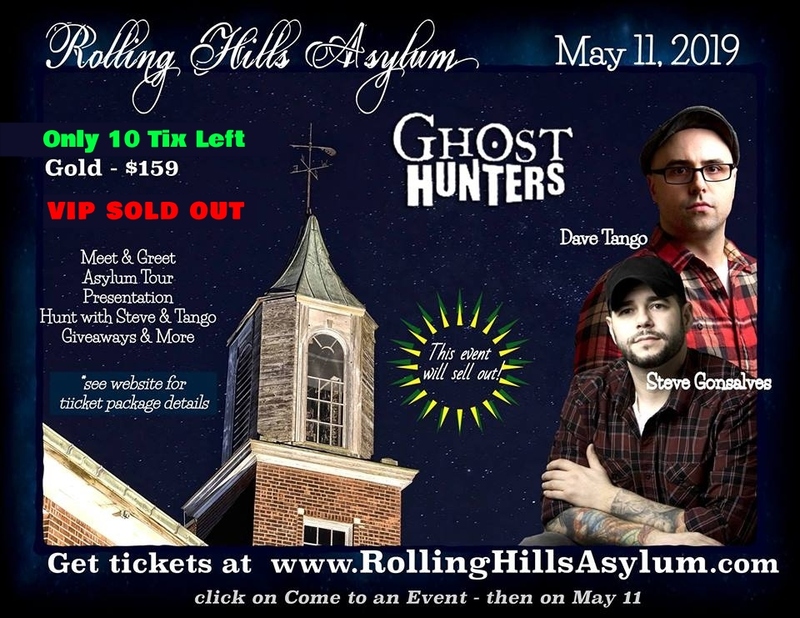 ft. of haunted space!